Ruby & Rose is a boutique event planning and design company based in San Francisco, California. 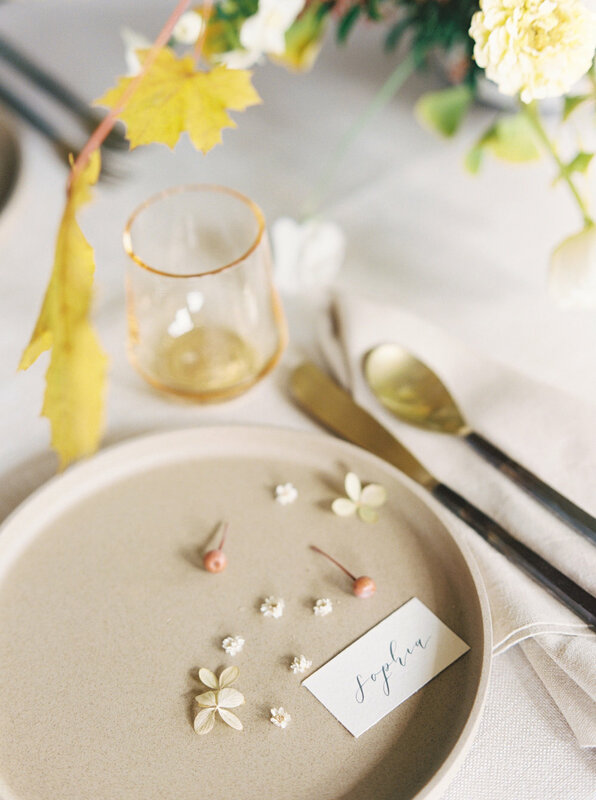 Inspired by people, stories, and travel, we design events for life’s most joyous occasions by combining thoughtful, refined details and finely-tuned logistics. We are guided by the principles of authenticity, originality, and trust, and create events that celebrate the unique stories of our clients. Hello! My name is Rachael, and I’m the owner and principal planner of Ruby & Rose. I grew up in a small town outside Boston in a little red farmhouse, and come from a family of culture nerds, travelers, and foodies. I have a chronic case of wanderlust and like to pull design inspiration from my adventures to places like Japan, Portugal, India and Spain. I appreciate an authentic macaron, a long yoga class, and a good glass of champagne. When I’m not planning events, you might find me wandering around one of San Francisco’s museums with my husband, drinking a cocktail at Trick Dog, or taking a long stroll around the Mission. My path to starting this venture is a bit unique, and I believe this is what also sets Ruby & Rose apart. After spending many years in corporate consulting focused on project management, I knew it wasn’t my calling and set out to pursue something new that would build on my experience in a creative way. 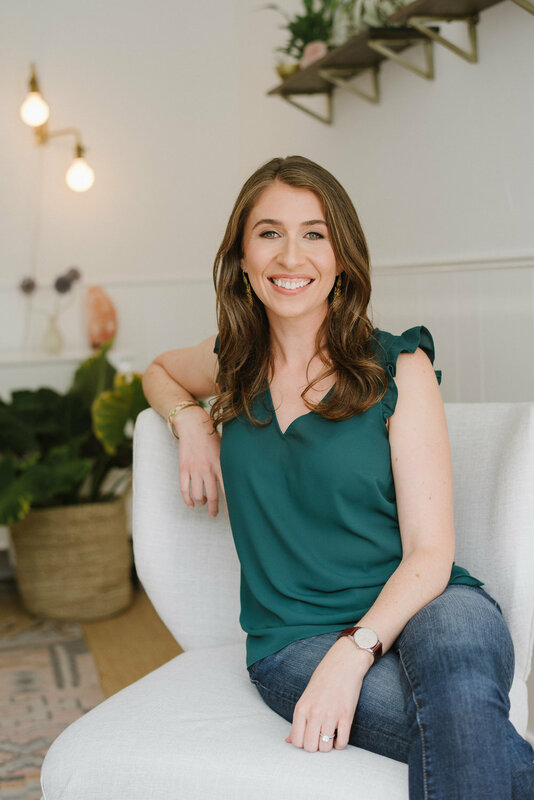 After planning my own wedding in 2012, I realized that event planning combines many of my strengths and interests, and soon thereafter I launched Ruby & Rose. We are inspired by modern design, the idea that less is usually more, and the ethereal nature of time and space. We believe that the best events are both visually beautiful and also imbued with the feeling and intent you want to share with your guests. We tend not to conform to any particular style, which gives us the freedom to design events that feel refined, original, and current without being trendy. Our clients appreciate our ability to incorporate authentic elements into their celebrations in a meaningful, tasteful, and beautiful way. Our 10+ years of experience in event planning and corporate consulting equip us with a deep knowledge of project planning, logistics and strong vendor relationships, which translates to a seamless, stress-free experience for our clients. We believe in quality over quantity, and take on a limited number of events each year so that we are able to give you our undivided attention in the months and days leading up to your event. We know that it’s all in the details. We bring an editing eye to everything we do to ensure that every detail on event day is perfect, from the placement of your veil before you walk down the aisle to the fold of every napkin. Ruby Mae Ward, Rachael’s great-grandmother, inspires Rachael both in her professional and personal life. Born in 1899 in West Virginia, Ruby was a true pioneer woman. A skilled seamstress, cook, and cultivator of roses, she prided herself on being a gracious hostess and always managed to find beauty in her everyday surroundings. Ruby often liked to say that “if it’s worth doing, it’s worth doing well," which is a philosophy that Rachael also embraces. Rose comes from Rosenau, an old German family name meaning ‘field of roses’ on Rachael’s father’s side. As a wedding is at its core about the joining of two families, Ruby & Rose seemed a fitting name under which to move forward.